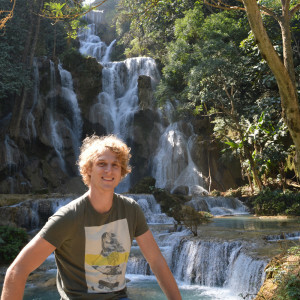 Outdoorer customer Tobias went travelling with friends in Southeast Asia. 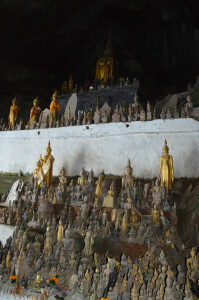 Join him on one stage of his journey and read all about his experiences on his trip to Laos in this thrilling travelogue. 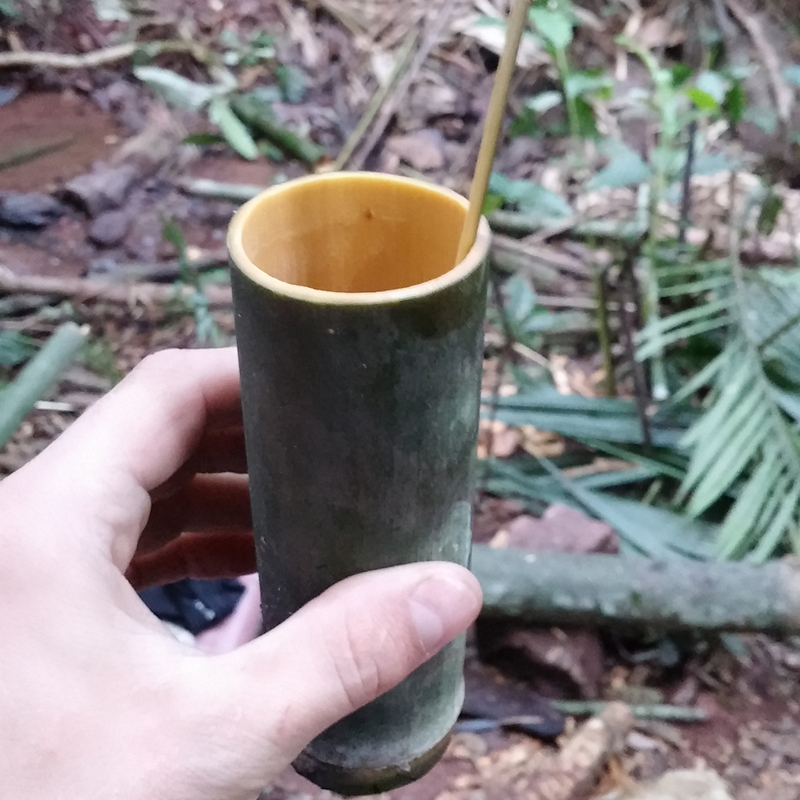 Hi, I’m Tobias (23) I’d like to share some of my experiences in Laos with you. 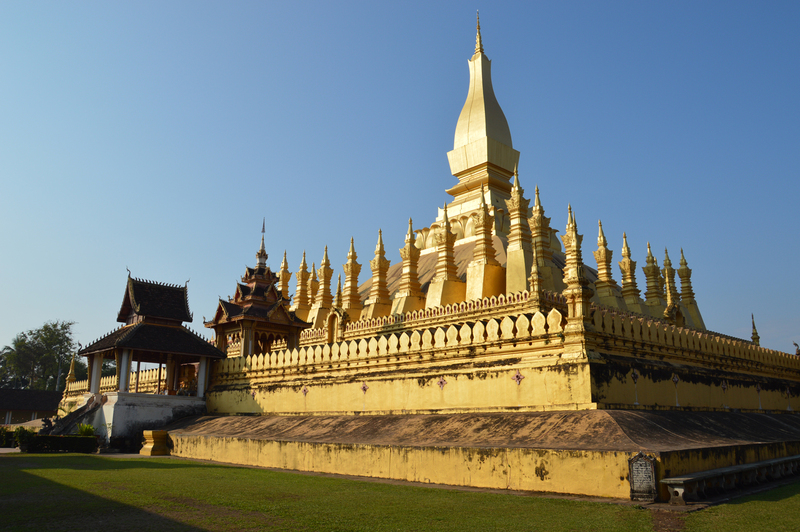 Laos is one stop of many in Southeast Asia, where my travel partner Jenny and I travelled in the winter of 2014. My friend Markus travelled with us for some time, but we had to say goodbye to him, with heavy hearts, on December 8th in Bangkok from where he began his journey home. Thus, Bangkok became the starting punk for our trip to Laos. Since we wanted to be back in Bangkok on December 24th to celebrate Christmas together with friends, we had just over two weeks in which to fulfil our ambition to tour the north of Laos and a large part of northern Thailand. In Laos, our plans went out of the window and instead of the planned 5 days, we actually spent 10 in Laos and Thailand was somewhat side-lined. As already mentioned, Bangkok was the starting point for our trip to Laos. We opted for to go overland because the air fares surprisingly skyrocketed and we even saved time going by the overnight train. It leaves at 8PM and you only have to change twice but at the end of it, a taxi/bus will drop you off in Vientiane, the capital of Laos, at about 11AM the next day. A good tip is to buy every ticket separately instead of buying the complete tour in a travel agent. This saves time and money. The total cost is € 20-40 per person depending on what class you travel in. We chose a hostel in the centre called „Vientiane Backpackers Hostel“. 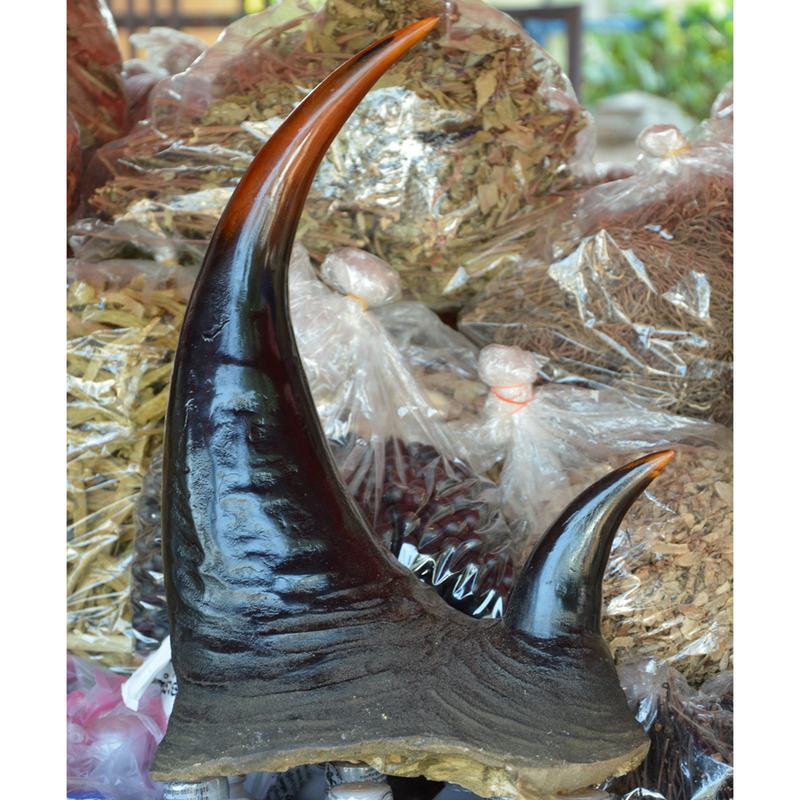 The price was about € 4 per person per night, which is about standard for Laos. If you spend a while travelling in Asia, you may be very surprised to find all kinds of baguettes, which are every bit as good as their big brothers from France. Since Laos was a French colony you can see the significant influence of European culture especially in the larger cities, which you should on no account miss. 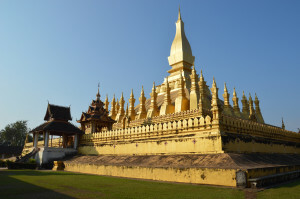 You’d never guess that Vientiane was the capital city, if you didn’t know already. Everything goes very slowly and the curfew means that after 10PM the city is no longer busy. We checked out the market on the first day, which offers nearly EVERYTHING and kept discovering various attractions along the way. The Night Market, by contrast, was rather overwhelmed by goods imported from China and lacking in interesting souvenirs. The best way to explore the city, however, is by bike, and this can be done quickly. 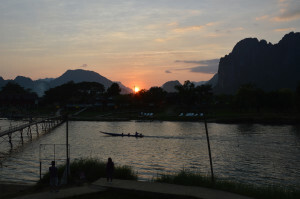 I took an early morning bike ride to the nation’s landmark Pha That Luang. On the way I was even able to catch a tasty baguette by the roadside, while my disaster-stricken shoes were repaired. 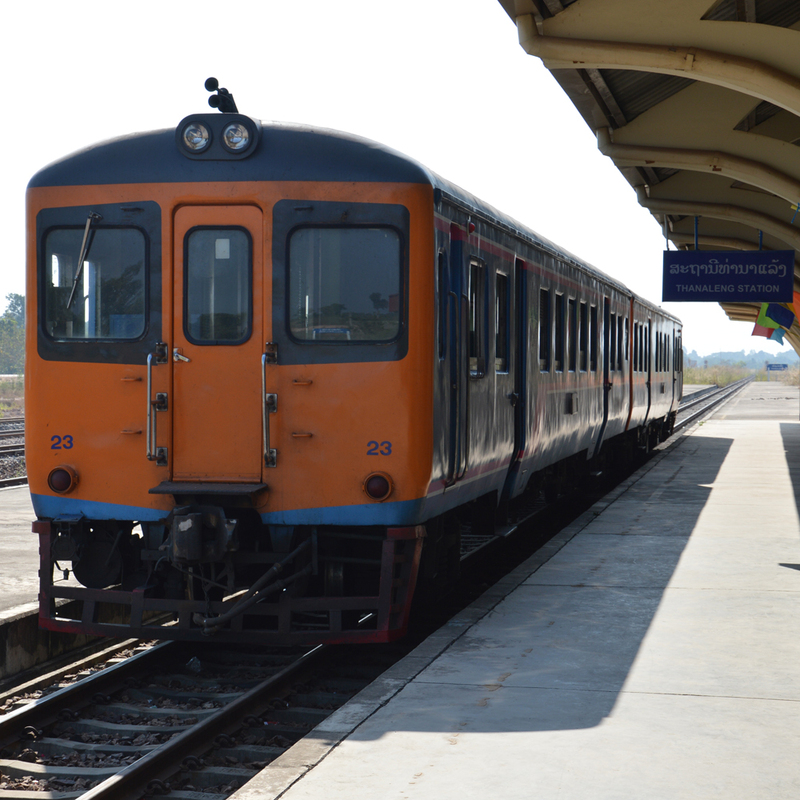 The manageable size of the city also meant that we were able to leave Vientiane by bus that same morning. 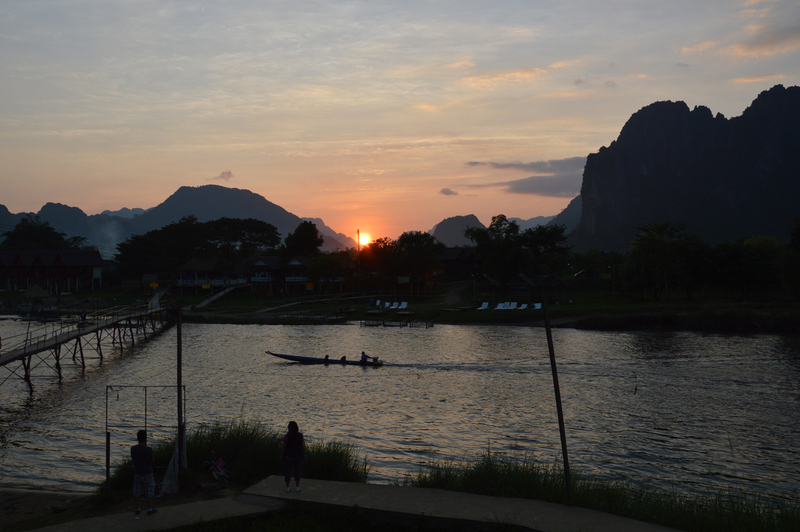 Originally we had planned to go directly to Luang Prabang because then it occurred to us that 12 hours was a very long time to spend on a bus, so we decided to make a stop halfway in the former party town of Vang Vieng. After the first surprise, that the bus was fully booked and we were divided into two different buses, it turned out that the second bus was overbooked and was only able to set off after long discussions. Lesson 1 in Laos – if you want a good seat on the bus, you need to get there very early, if you want a seat at all, at the very least don’t come too late. After a bumpy ride northbound, my minibus had even overtaken Jenny’s, so by about 4PM I was able to check in to our hotel „Haven Hotel & Spa“. The name sounds promising, but you get what you pay for (about € 20 per double room) and nothing more. When Jenny arrived about an hour later, we went on our way to the „city“ to inquire what we could do the next day. Our options included a zip-lining day trip, a tour of the „Water Cave“ and a kayak tour. For many years, Vang Vieng had the reputation of being THE party town in Southeast Asia. It was home to “tubing” in which you started at one end of the river in an inflated truck tyre and let the flow of the river bring you to various bars along its banks. 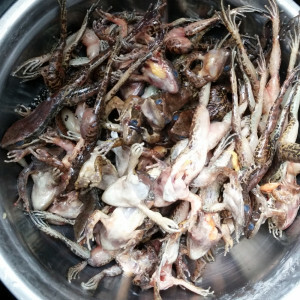 At that point you would be “reeled in” by the operators at the bar, where in addition to the usual drinks; the menus offered all kinds of illegal substances ranging from cannabis to opium. The combination of these drugs, partying backpackers in tubes and a rock-strewn river led to many accidents and even deaths. Hence the government put a stop to these fun and games in early 2013. There are still 5 bars in the area, but not all of these were open. It’s still possible to go tubing, but it’s nowhere near as popular as it was before most of the bars closed. We did not stay long here and had an overnight bus booked to Luang Prabang. This was unfortunately about 2 hours late which meant that we were only able to leave about midnight. We were amazed when we found out that beds were only available sporadically and in the end we had to sleep next to strangers in a confined space. Because of this, it is highly recommended to have valerian or something similar with you, since in addition to the unfamiliar sleeping situation, the roads are essentially dirt tracks, with all that implies. Despite the lateness of the bus, we arrived in Luang Prabang on schedule at 6AM. In spite of the early hour the city, which also is the former capital of the country, was already up and moving. After a long and tedious search for our accommodation, the „Sakura Guest House“, we made the most of the day and strolled through the market, fortifying ourselves with the delicious baguettes and fruit shakes available in the stands near the town centre. 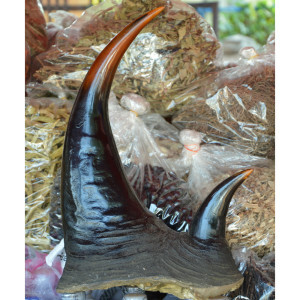 The market mainly offers daily necessities at bargain prices, but just like the market in Vientiane it also has a few surprises. In addition to fresh squirrels, frogs, insects and other unusual ingredients for us Europeans, there were tons of vegetables and herbs. 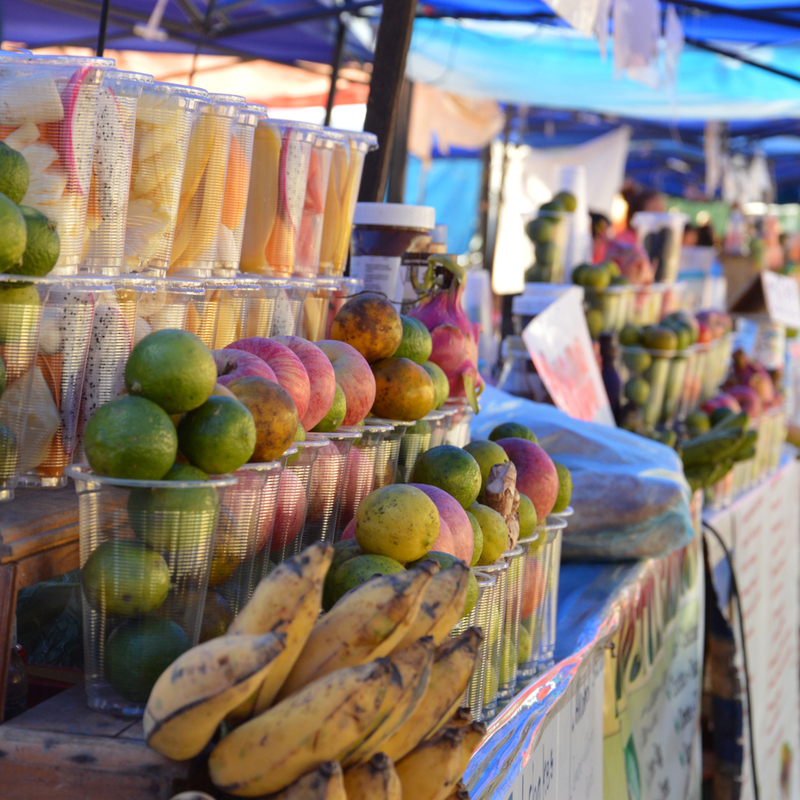 A great way to learn about these is to take a cookery course, which include a visit to the market. The numerous Wats are of particular interest and can be admired throughout the city. 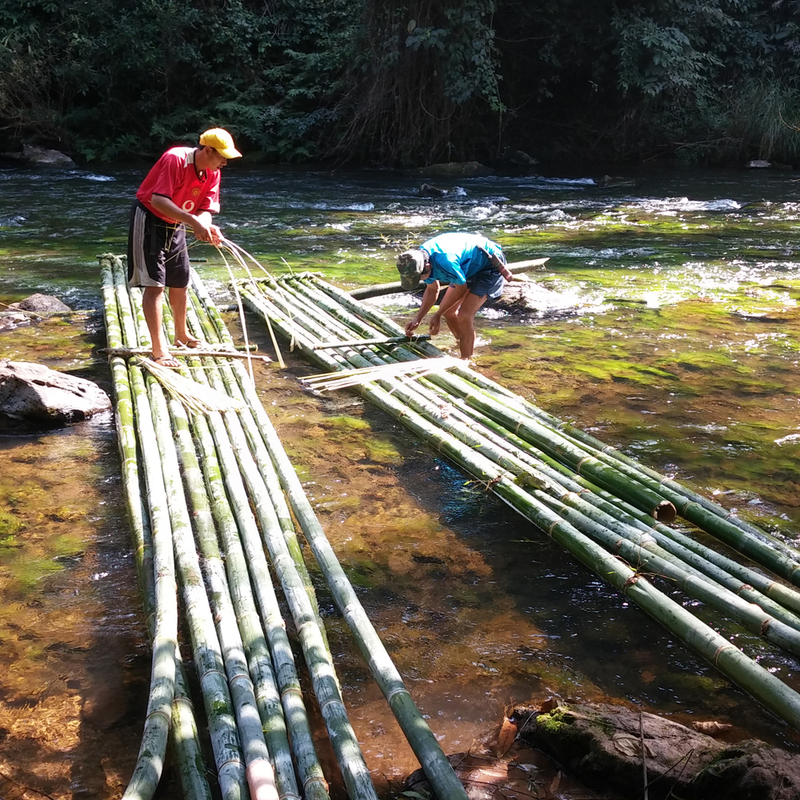 After an evening in Dyen Sabai restaurant, on the other side of the river (not Mekong) on the bamboo bridge, we spent the next day doing just this. The food and drinks are both delicious… but anyone who wants to make the most of their stay in Luang Prabang must leave the city behind. 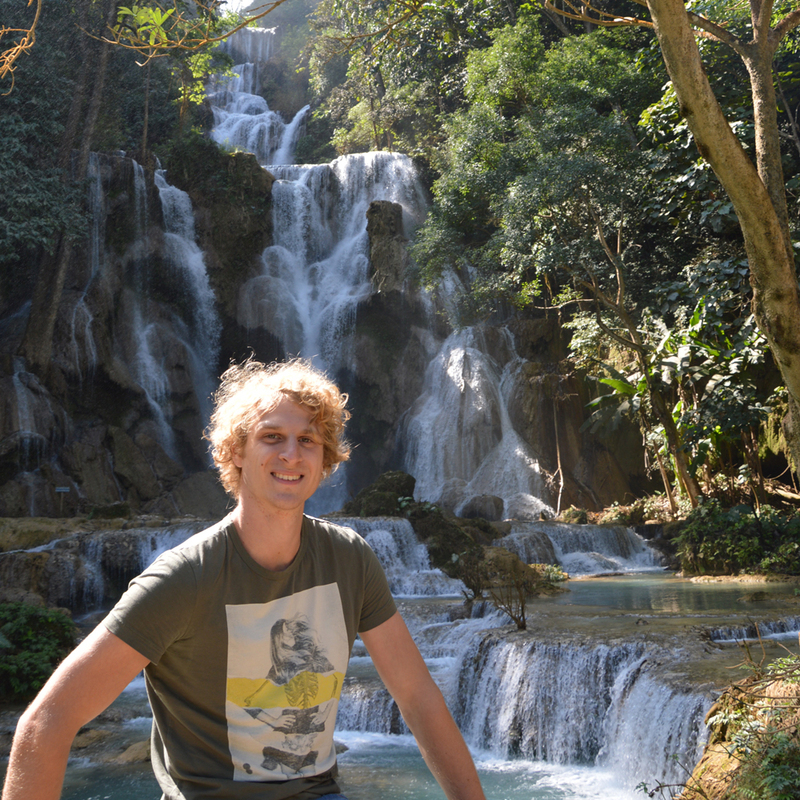 We therefore made our way to the Kuang Si Waterfalls on hired scooters, these lie about an hour’s drive to the south. Anyone who has seen these waterfalls will struggle to find their equal anywhere else. They are particularly amazing when the sun shines! From the Deep South we then fought our way back towards the city on our scooters. There was still no rest for us because we wanted to keep going towards the Pak Ou Caves in the north. 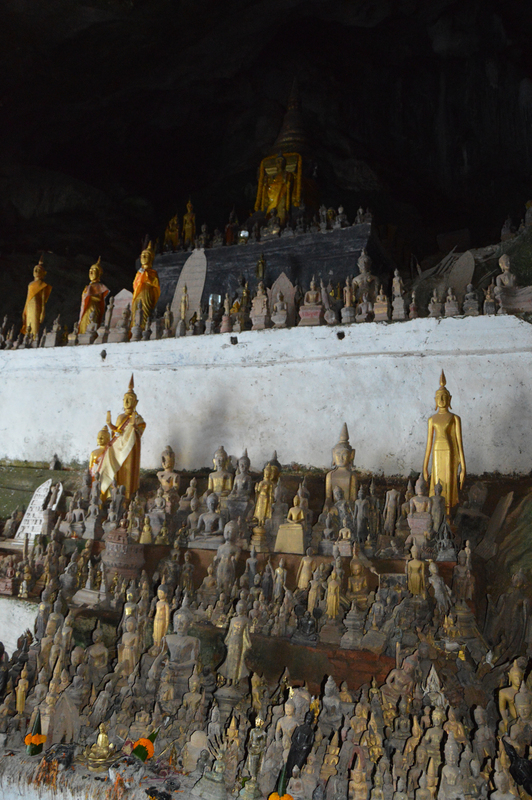 Here there are more than 5000 Buddha statues and even the King visited these caves regularly in the past. But anyone who undertakes this trip should be armed with at least a pair of sunglasses and preferably with a respirator. The road is only partially paved and in dry weather, it is as dusty as you would expect. Due to the many potholes it is also recommended to head for home before dark. The whole day inkling admissions and scooter rent was about € 15. per person but more than worth the money and we both really enjoyed it, however after 2 nights in Luang Prabang we parted ways temporarily. I wanted to go to trekking to the north, Jenny preferred to take a trip along the Mekong and we agreed to meet again in Chiang Rai (Thailand). After eight weeks travelling together, we parted ways for the first time and I left the guest house at 7AM to head north. Officially, the trip would take about 8 hours in a minivan, but this was not quite the case. Again the bus was overbooked and a fellow traveller had to be taken to another bus station to make the trip on another bus. For the remaining 12 passengers and me, however, there awaited a more than bumpy ride over unpaved roads in the minivan, before we finally had the good fortune to arrive at our desired destination, Luang Prabang at about 7PM. The passengers included a 38-year-old couple from London, who had already opted for a trekking tour. The description of „Survival Trekking“ made me curious and it wasn’t just me. In the end, it came about that 4 of us departed for the pristine jungle of Laos the next morning, accompanied by 3 guides. 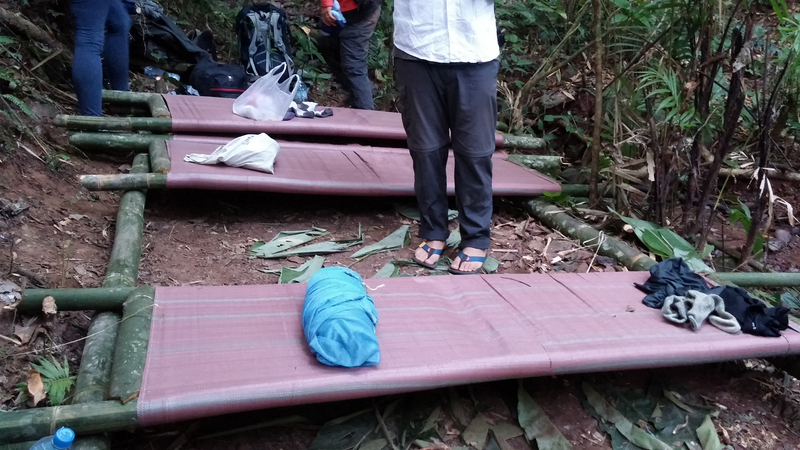 I must admit to have been somewhat surprised when the others stood in front of me well-equipped for a trek of3 days/2 nights while I was dressed and equipped in an amateur and rather moderate way. After a short shopping spree in the local market, we headed out of civilization, into the wilderness. After about an hour we had reached the Nam Tha River, which forms the border between the National Park and the rest of the world. After crossing this border in a rubber boat, we were really on our way. Up, down, along streams, totally untrodden paths. Our guides fought their way through the thicket with machetes while we needed all our strength to keep up without having to clear a path first. After a delicious lunch in the middle of the jungle we were back on our feet, as we had to find a suitable place for a bivouac before nightfall and then we also had to build it. We managed to master this and were again rewarded with a delicious meal. But then came the shock – sleeping out under the stars with just a mosquito net for protection. This was a jungle, not a rainforest in tropical area. The north of Laos can be very cold… and at 5 degrees Celsius, the night was both one of the most interesting nights of my life and also one of the coldest. Survival mastered! 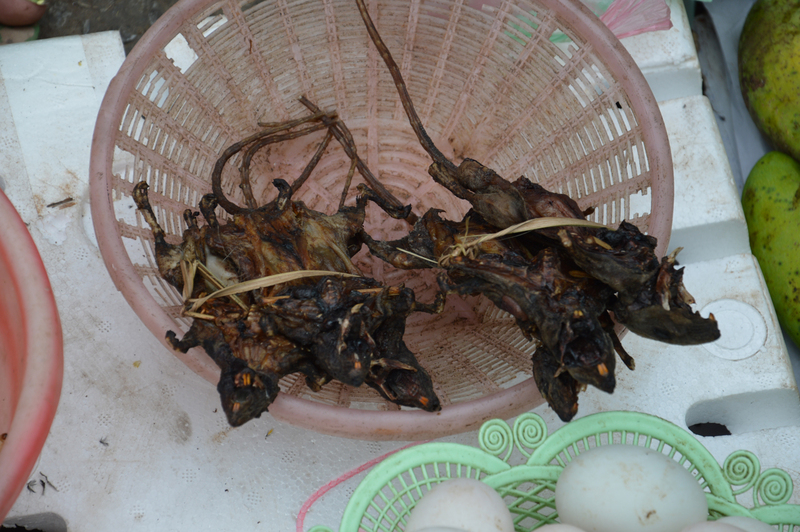 On the way our food stocks were supplemented with palm hearts, mushrooms and banana blossoms. 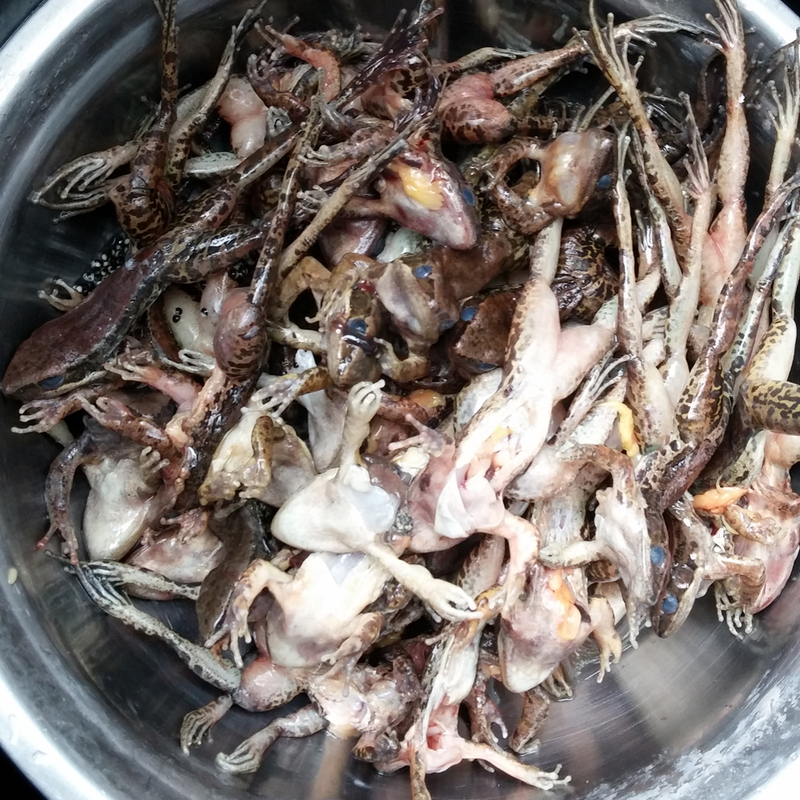 After one of the guides accidentally caught a frog on the first day and got us to try it, frog catching became a personal challenge for me especially on the second day. However, before we could eat them, we had to reach bivouac number 2. The second day was just as exhausting as the first; however, it was crowned by a river crossing. After reaching the camping place and having a shower in cold water and with the strengthening effect of a successful dinner I felt almost as though I was back at the hotel. However, this night was even colder than the last and I finally understood why you should be well-prepared for a trek. The raft trip on the self-built bamboo rafts rounded out the last day of a successful trek. Exhausted but very happy, we arrived at a local village from where we were picked up. This was one of the best experiences that I could ever have had and can only be recommended to all adventurous travellers. You can find this trekking through the „Forest Retreat“-agency. From Luang Nam Tha, I headed north, towards Thailand to meet up with Jenny again in Chiang Rai. Many local agencies offer an „all inclusive package“ for the border crossing. However, this is not recommended. As with entry, it is quicker and cheaper to take every step one at a time. At the border, my passport was stamped 19.12. and I suddenly realized that I had been in Laos for 10 days. I still couldn’t make up my mind whether or not this felt like a long time or no time at all. Somehow those 10 days felt more like a month. 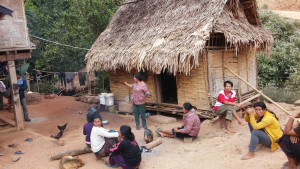 In Laos, time just flows in a different way. To get to know the north, this time is already way too short, if you want to see the south as well, you should plan for at least 3-4 weeks.